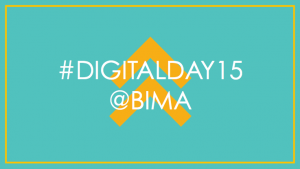 Tomorrow is BIMA Digital Day, an event created in 2012 to raise the awareness of digital careers amongst young people. We at BeSeen are very excited to be going over to our partner school, Buckinghamshire UTC, to run the event and give the students an insight into the digital industry. The mission of BIMA Digital Day is to expose young students to the opportunities available in the digital sector. There are thousands of people working in digital roles in agencies, technology companies, established businesses, startups and within the public sector. Creative industries are one of the fastest growing sectors in the UK and we have the largest creative sector in Europe. 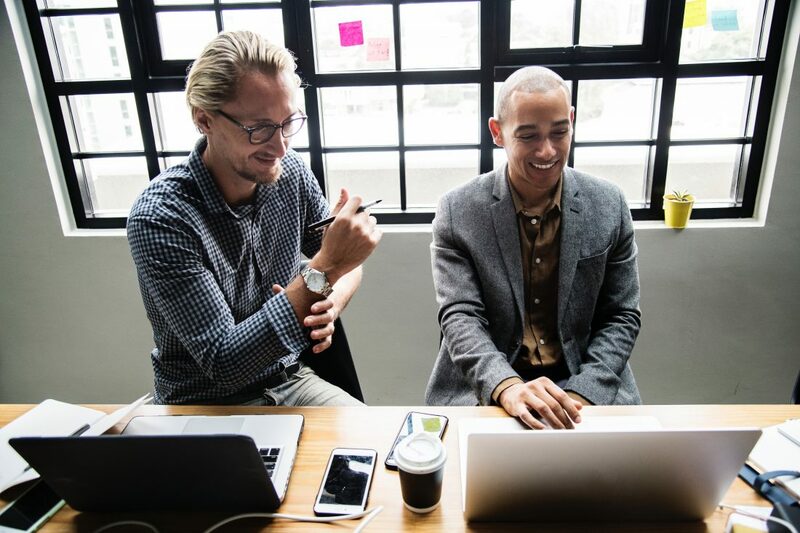 Despite huge successes within the industry, it is in need of new talent with the right skills – especially digital skills. It is estimated that we need 750,000 more digitally skilled workers by 2017. As a BIMA member, the BeSeen team will be visiting Bucks UTC on the 17th November to run Digital Day. We have a long-standing partnership with the Aylesbury based school, including offering students work placements and work experience at our offices. The day will begin with an introduction by Chris Bantock (BeSeen MD). The students will learn about some of the possible career opportunities available in the digital sector. The morning session will also include a live broadcast and Twitter Q&A session with Rory Sutherland, Vice Chairman of Ogilvy Group. As the day goes on, we will guide groups of students to completing one of three challenges, set by BIMA and their partner brands. 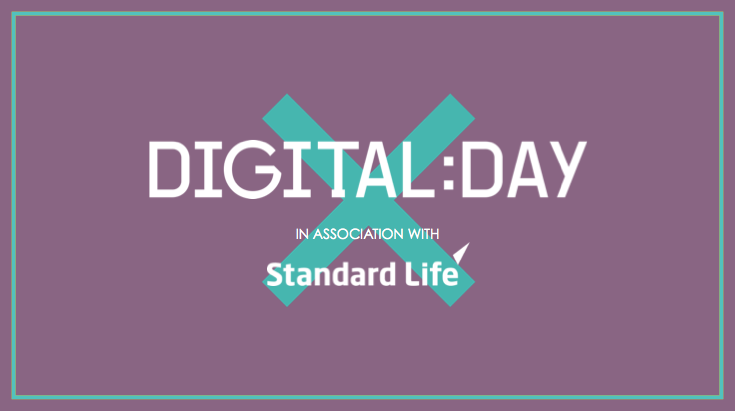 Challenge 1, sponsored by Standard Life, requires the groups to think of a fun, easy and DIGITAL way to help young adults save money. For Challenge 2, sponsored by Vodafone, students will have to create a new and exciting addition to the ‘My Vodafone’ app, that will drive downloads and engage users. Those students tasked with Challenge 3, sponsored by Sony Music, will have to plan a digital marketing campaign to drive purchases and downloads of a new album. The students will have to think creatively to come up with original ideas, but must also take into account what is technically feasible. 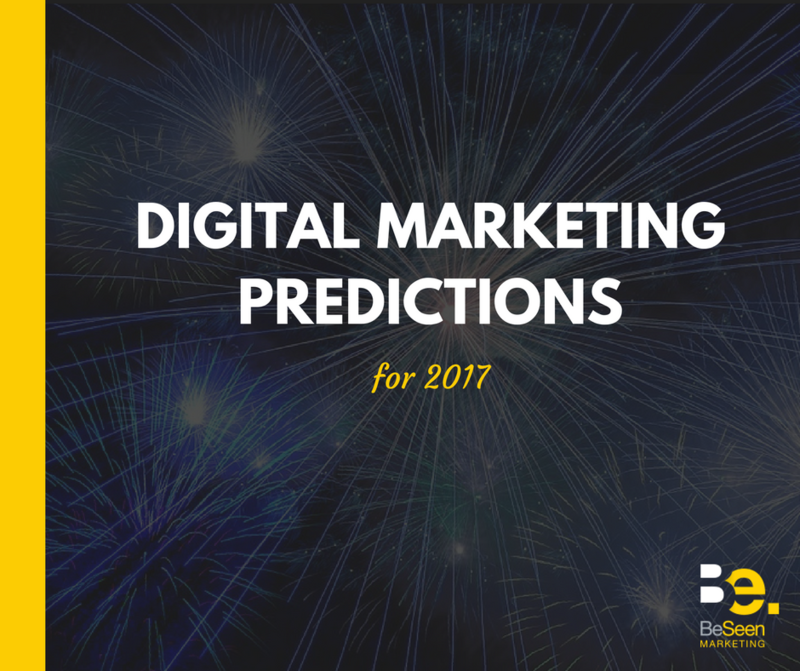 They are great tasks that allow the students to see what sort of challenges are faced in the digital industry on a regular basis. Once the student groups have finished their challenges, one entry for each challenge will be submitted to BIMA. This will be selected by a ‘Dragon’s Den’ style presentation to a panel of judges. The winning entries will be entered to BIMA to go through to the national final. Be sure to keep an eye out across our social media (#DigitalDay15). We’ll be posting on the day about how it’s going and sharing some of the students’ ideas. After the event we’ll also give some examples of the students’ work and their solutions to the three challenges. You can also follow the day on the Bucks UTC Facebook and Twitter.